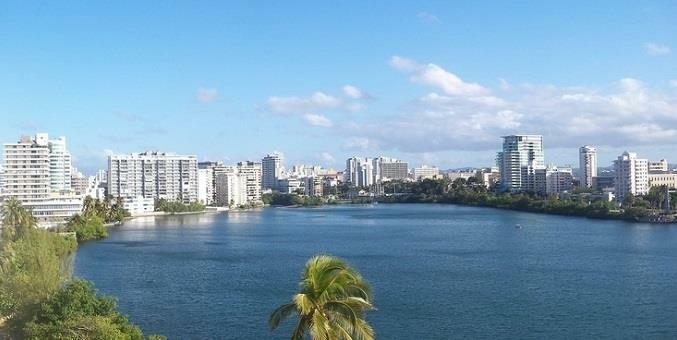 Bedrooms: 2 "Convertible to three"
Bristol is the most exclusive architectural icon in Condado. Stunning Atlantic Ocean views, and in front of the luxury Vanderbilt Hotel, ready to move-in. Open layout 2845 SF apartment with two bedrooms with ensuite bathrooms, marble floors, private elevator. State-of-the-art open kitchen, wine cooler. Family room switchable to a bedroom with a bathroom. Unobstructed views of the beach("Ventana del mar") and ocean skyline. Impact windows, 2 assigned parking spaces, laundry room, full power generator, and storage space with air conditioning. Building amenities include a covered driveway and parking facilities with 24/7 security, concierge service, fitness room, event room with kitchen and meeting room. Also available for rent $11,000.00 unf and $11,500 furnished. Enjoy urban beach living surrounded by fine dining, chic boutiques, "ventana del mar" and luxury hotels. Call for a private showing.